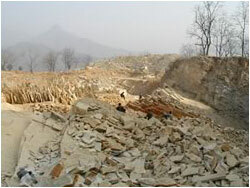 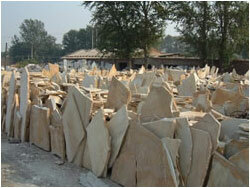 We have 600M2 showroom and 6000M2 factory in the Stone World, Xizhihe, Beijing. 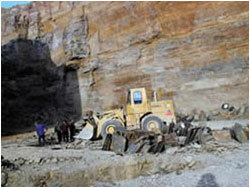 Meanwhile we own five slate quarries: S1120, P014, P010, P018 and P015. 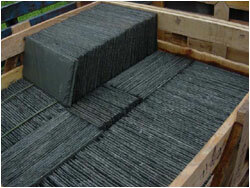 We have four plants which produce with 40 varieties of slate. 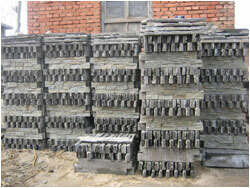 All of them are qualified with Chinese National Standard and BS680 and also ASTM. 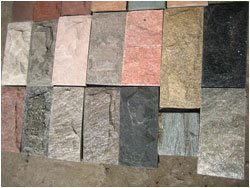 We have wide product range to meet customers' demand. 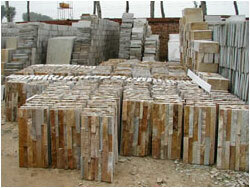 Roofing, wall cladding, and flooring are available. 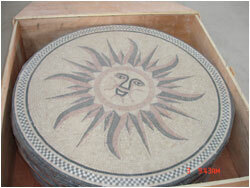 Meanwhile we produce some special shaped products such as mosaic, pattern, mushroom shape. 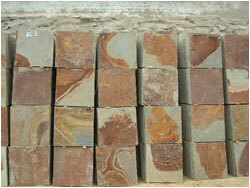 We are good at customized orders with different finishing, Calibrated, un-calibrated, split, saw cut, tumbled and honed. 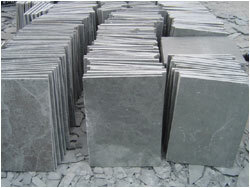 Most of our slate varieties are qualified with standard of BS-680 and AMST. 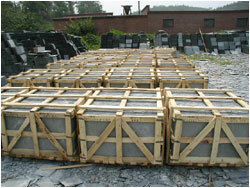 Averagely we ship and export 80 containers monthly and the products are mainly sent to US, Canada, West and North Europe. 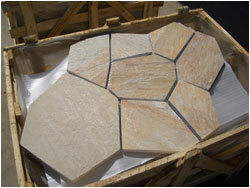 Besides, there are some new and growing markets such as Southeast Asia, Middle East, East Europe and Australia.